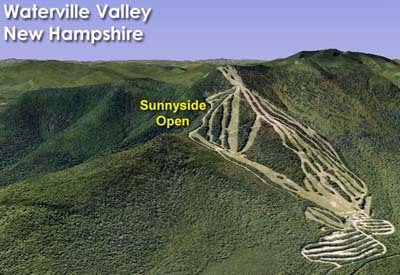 In part to help ease congestion on the main mountain, as well as to introduce more expert terrain, the Sunnyside area was rolled out a few years after Waterville Valley ski area opened. 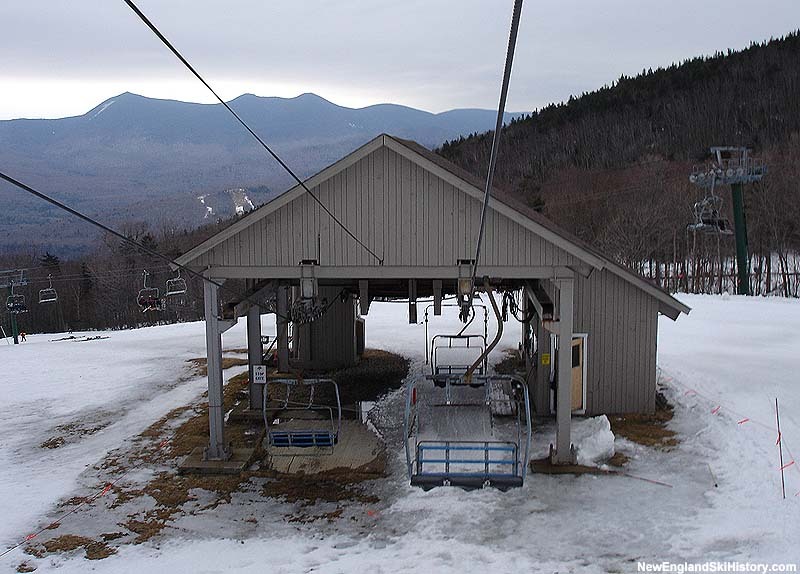 The new pod was also designed to connect the Valley Run lift with the High Country Double, providing an alternative route to the top of the main mountain. 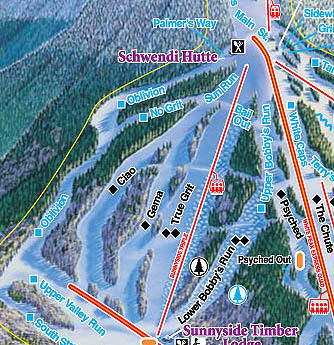 The first portion of the Sunnyside was rolled out in 1968-69, when Bobby's Run was opened. 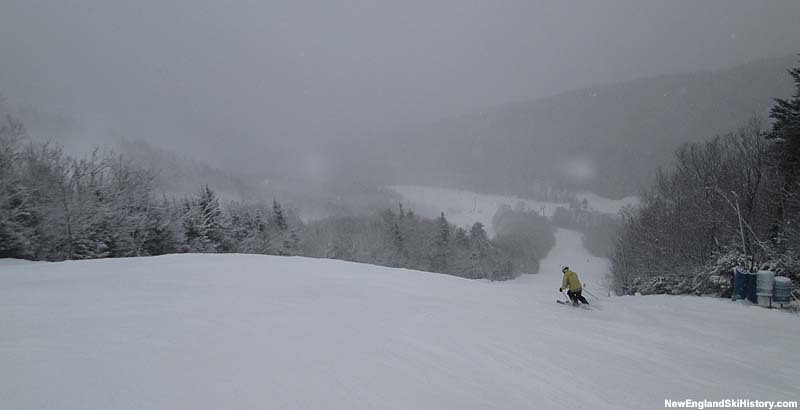 The trail was named after Tom Corcoran's friend and Waterville skier Senator Robert Kennedy, who had been assasinated earlier in the year. 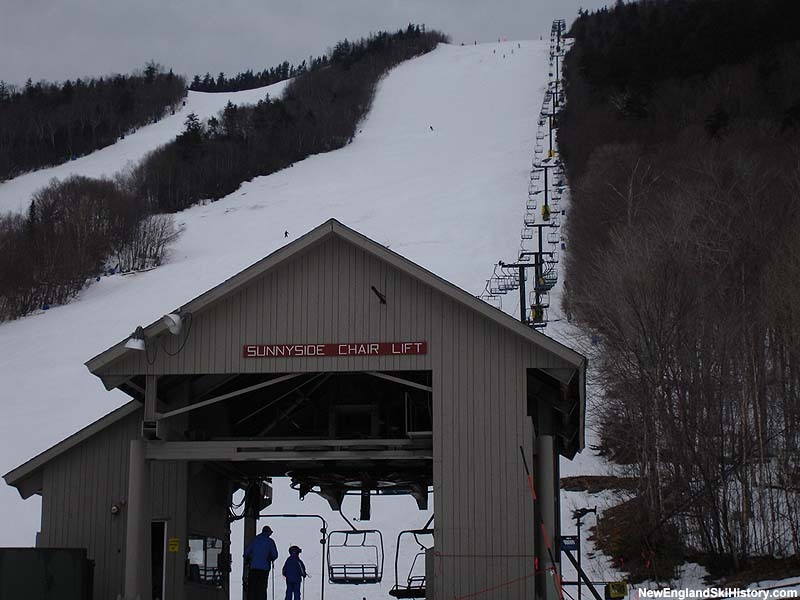 Lift service was added to Sunnyside for its second season, as a new Stadeli double chairlift was installed, running 2,920 feet over the course of 997 vertical feet and serving 4 expert trails. 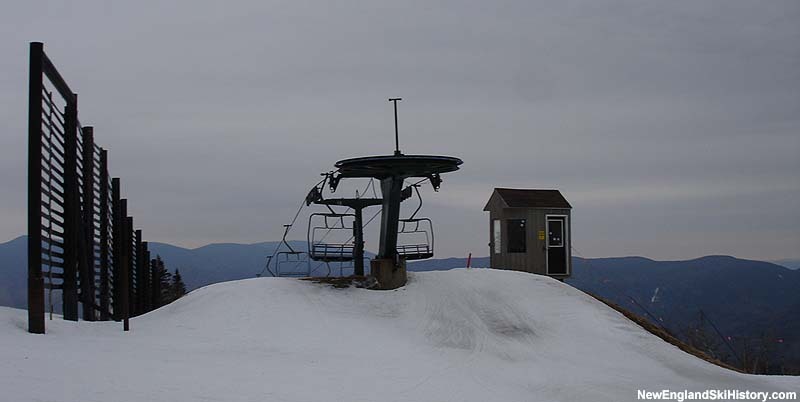 Ten years later, the lift was upgraded to a triple chairlift.